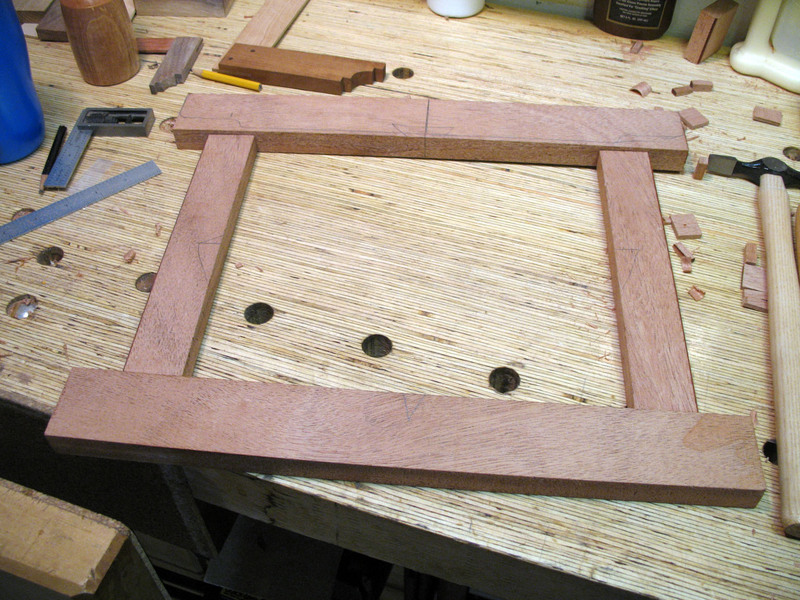 In the spirit of posting more content, I'm going to intersperse my longer more thought out posts with quick entries on what I'm doing at the moment "in the shop". I've built two of these before. 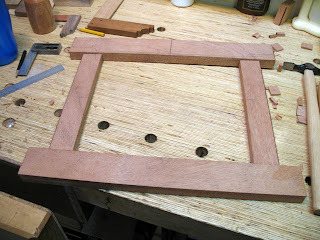 It is a Greene and Greene style picture frame. 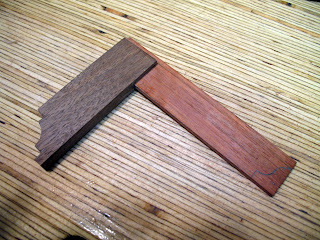 The joints are small mortise and tenons. All it needs is the rabbet, and all the shaping to be done. 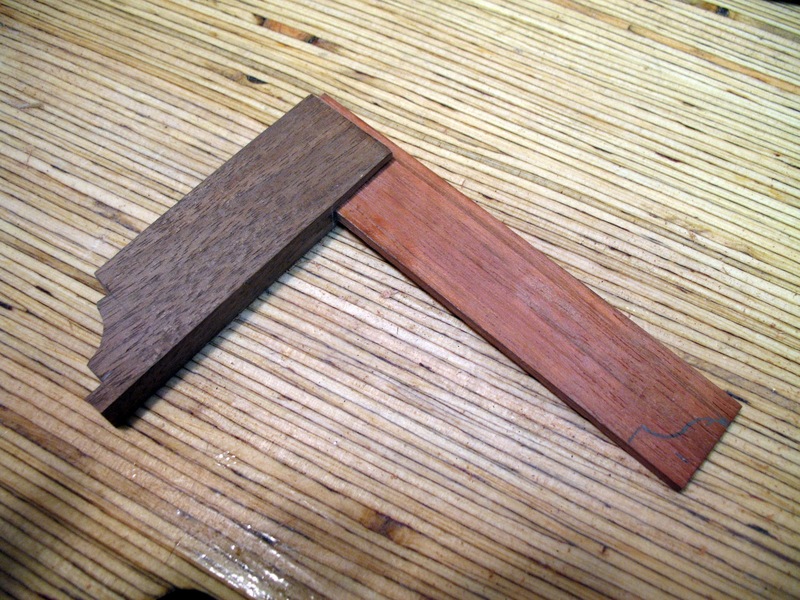 I have a bunch of scraps that are good for making try squares. Here is a small one almost completed.